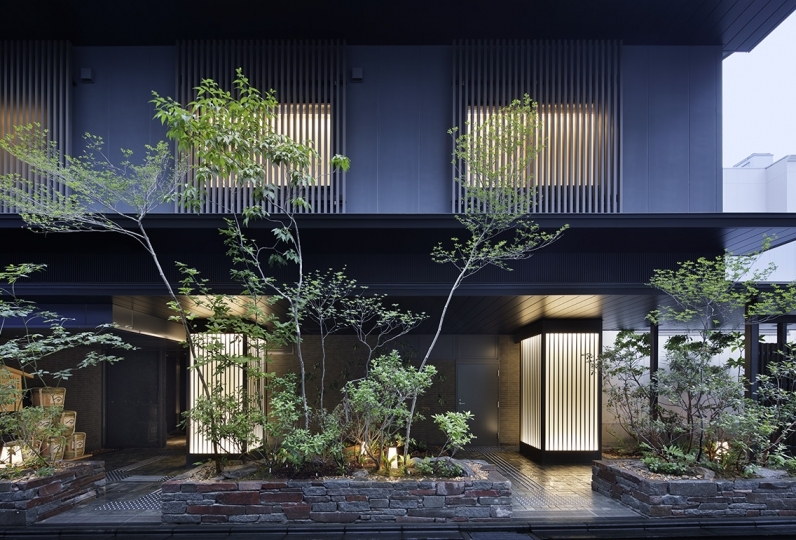 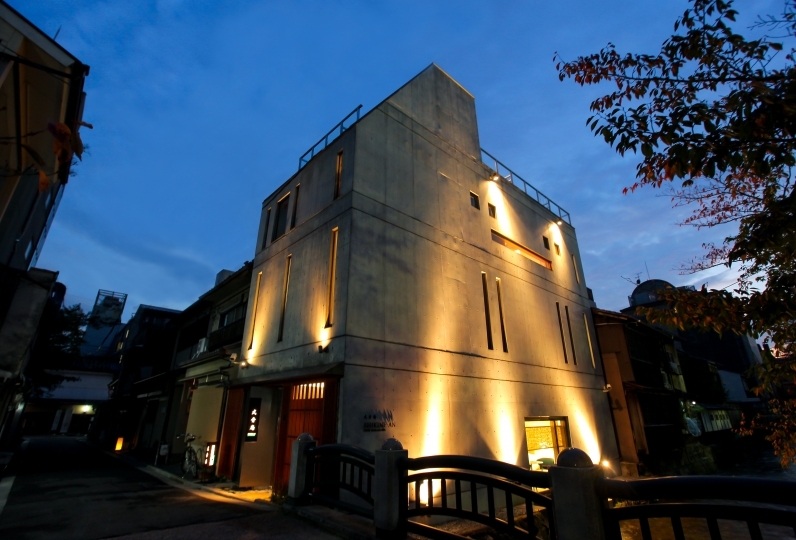 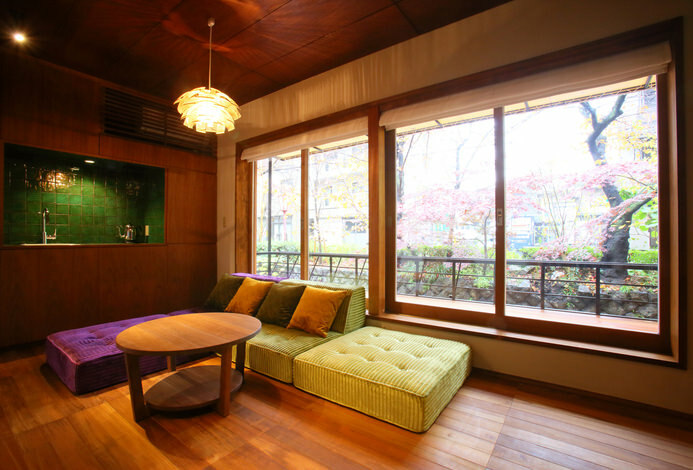 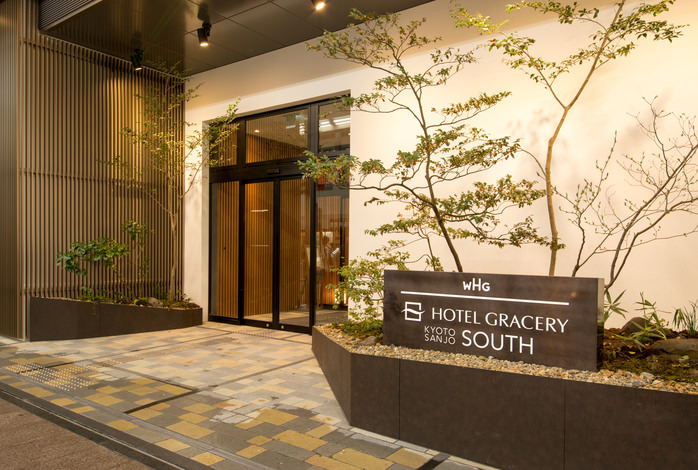 Why not experience the lifestyle at a Machiya? 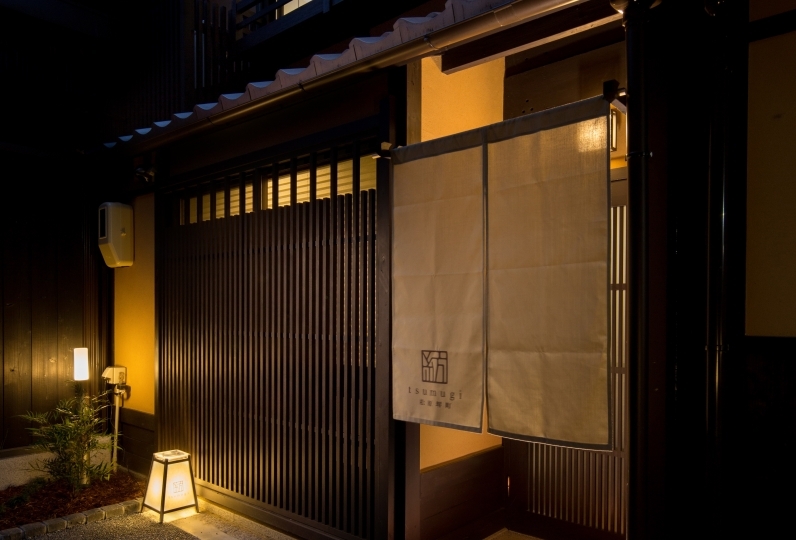 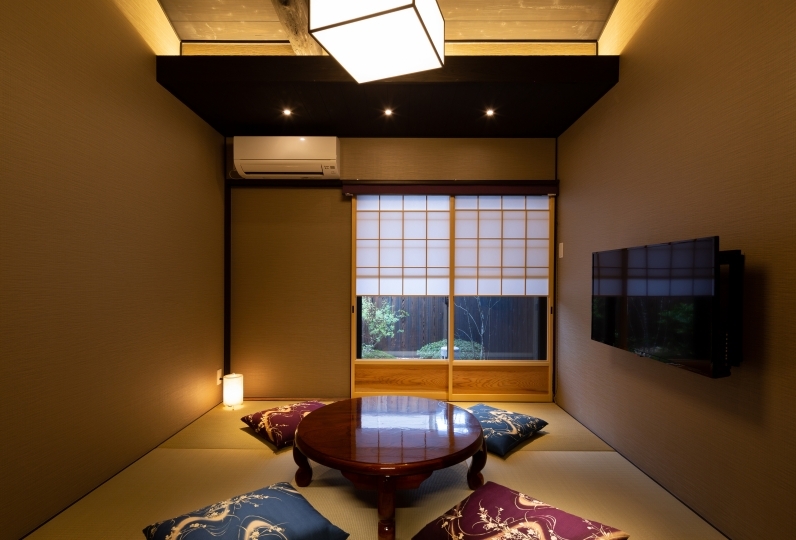 This place is a cozy two storey machiya, traditional (merchant's) house. 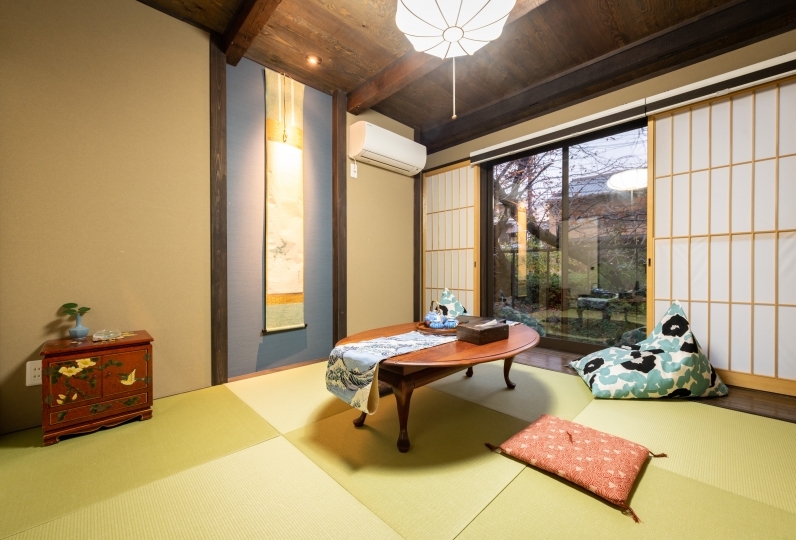 One is able to enjoy Kyoto's changing seasons from the bench extending to the Takase River. 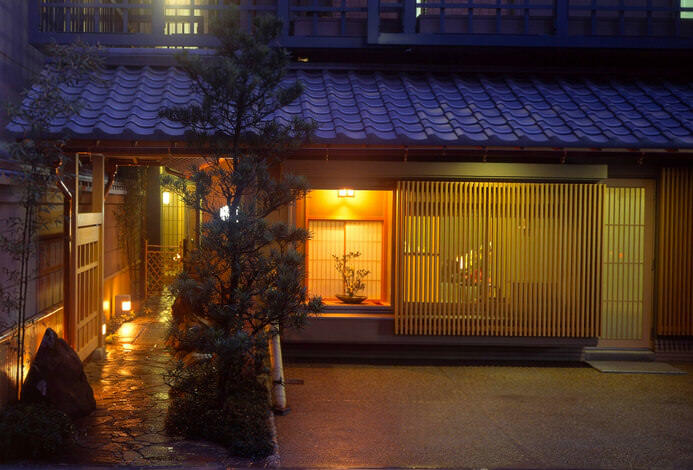 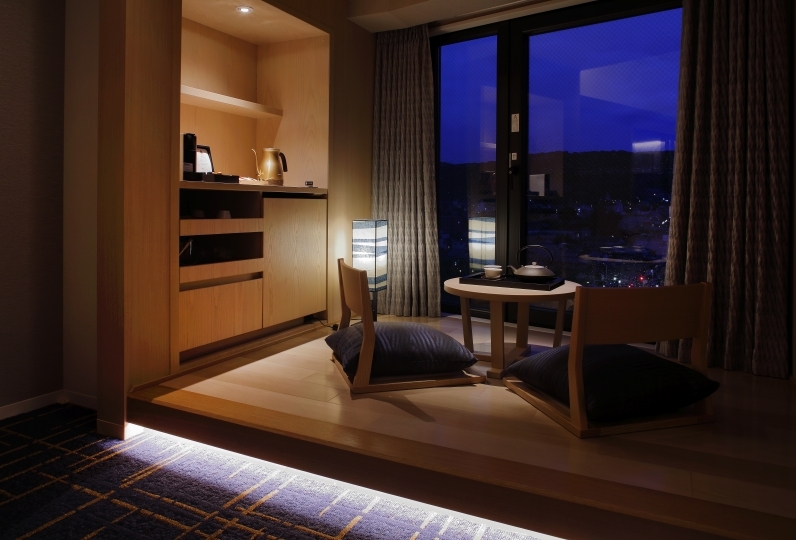 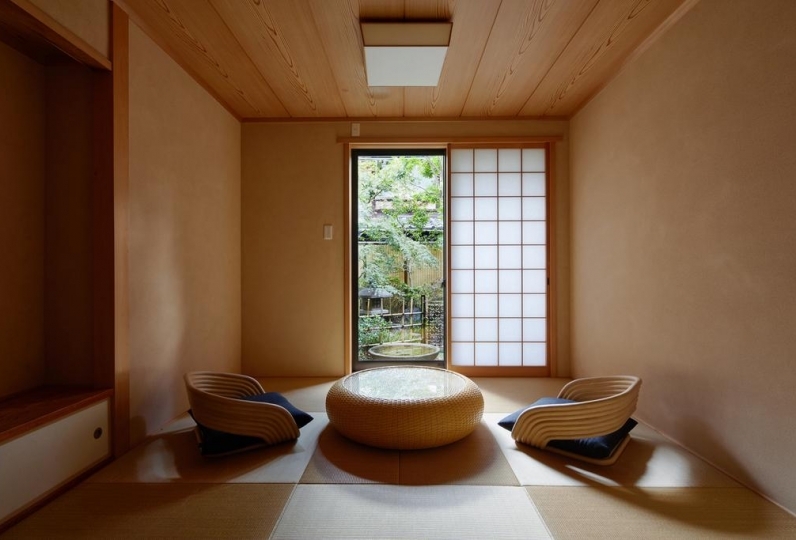 Please enjoy a relaxed, luxurious time in Kyoto to one's heart's content. 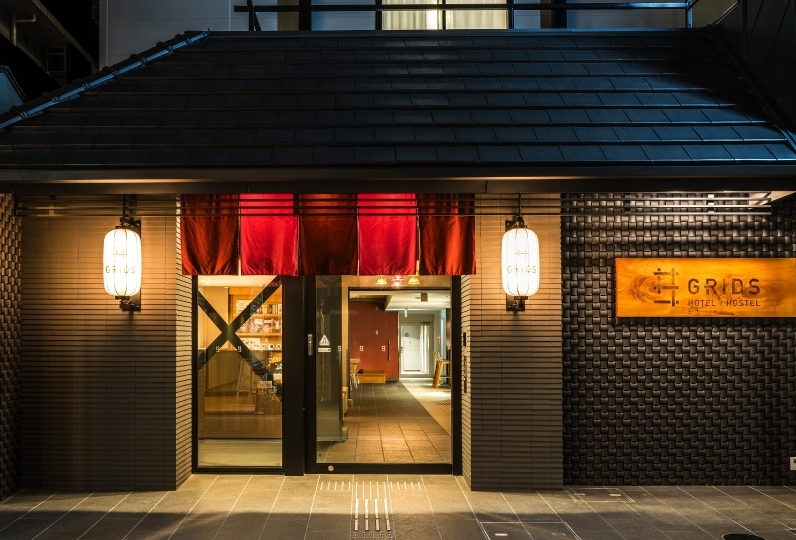 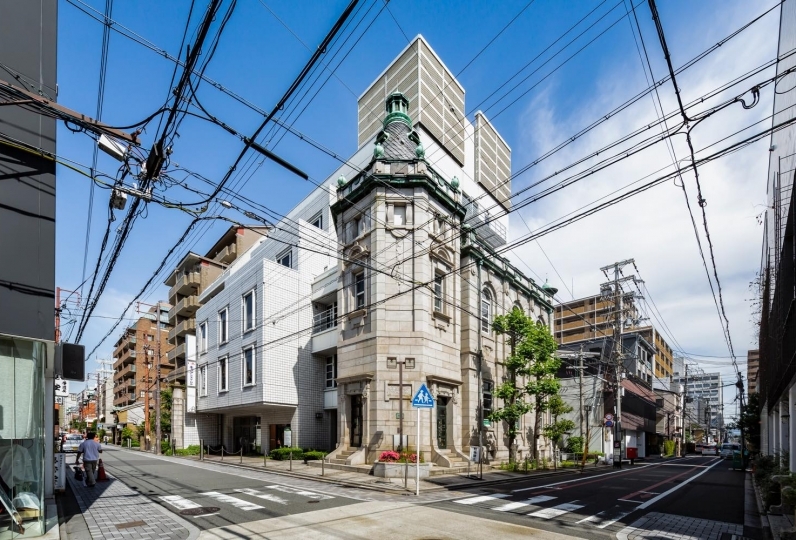 ・5 minutes on foot from Hankyu Kyoto Line "Kawaramachi Station"
・8 minutes on foot from Keihan Line "Gion-Shijō Station"